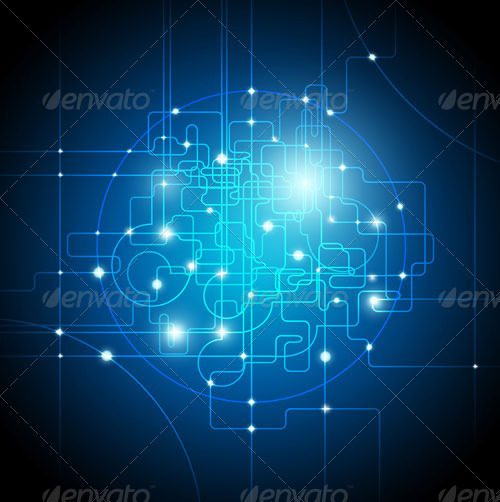 Abstract digital blue background – global Internet connections / communications concept. Conceptual modern business background for your creative design. 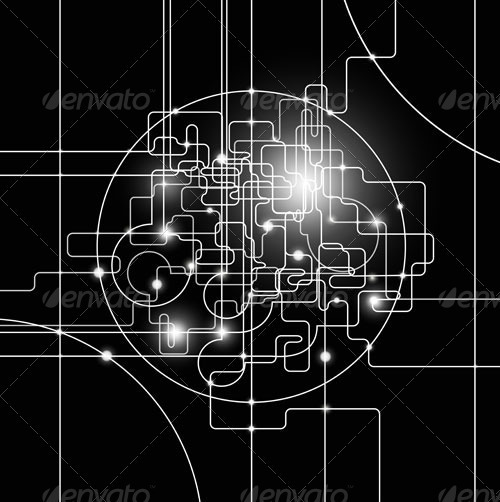 Great creative idea design element for high tech design brochure, web site banner, visual presentation cover, technology poster, futuristic wallpaper, hardware / software development design, computer company graphic, Internet concept art, etc. 100% vector illustration + jpg!